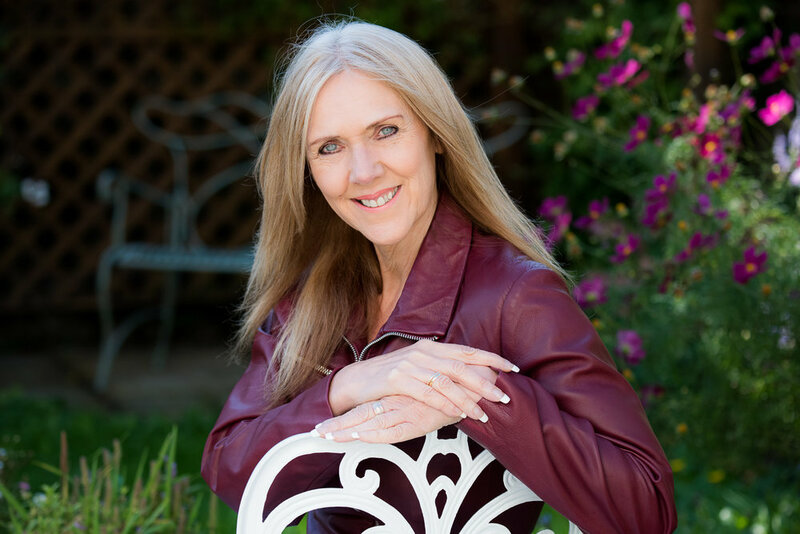 Janine has been working as a voiceover artist for 15+ years for radio stations and production companies in the UK, Europe and beyond. Most recently she won the contract to be the onboard voice of the Great Western Railway (GWR) network, where she’s been described as “a delight to work with”. Her voice has variously been described as neutral, distinctive, clear, warm, engaging and natural. As well as her extensive TV and radio advertising work, Janine also regularly voices training modules, corporates and “explainers” for a number of organisations across the public and private sector. She’s hugely adaptable, enjoying the challenge of each and every project that comes her way. Hear more of Janine's work on her Soundcloud page.